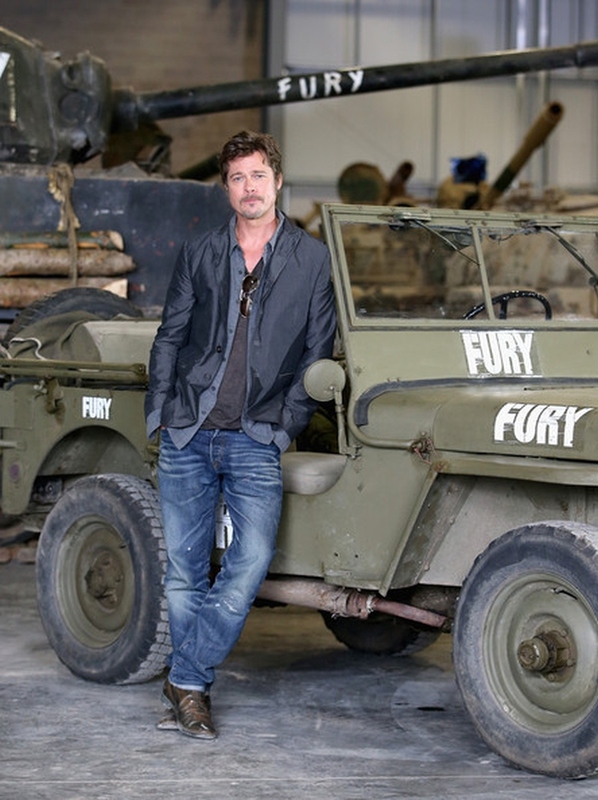 Brad Pitt was photographed in front of a Sherman Tank during a photo-call for the film “Fury” at the Bovington Tank Museum in Bovington, England. 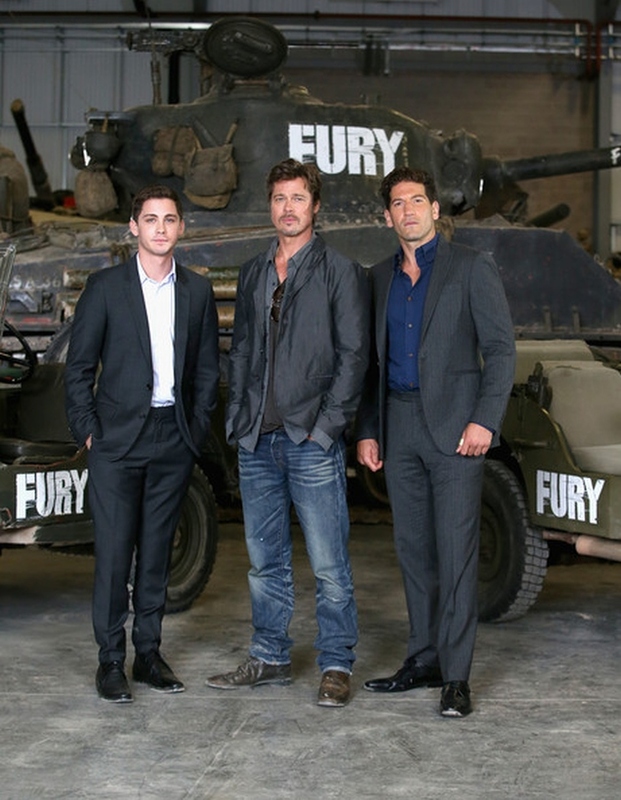 Columbia Pictures celebrated the upcoming film with the movie’s stars, Brad Pitt, Logan Lerman, and Jon Bernthal, as well as the film’s writer-director David Ayer. I am delighted so see Brad in jeans again, after too long a time. He chose a pair of medium vintage wash jeans in a straight leg style. 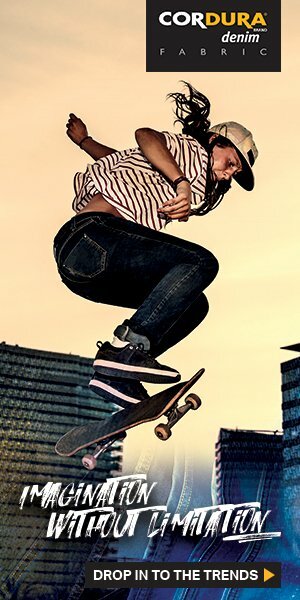 You can buy similar jeans here. Why doesn’t he have them hemmed?